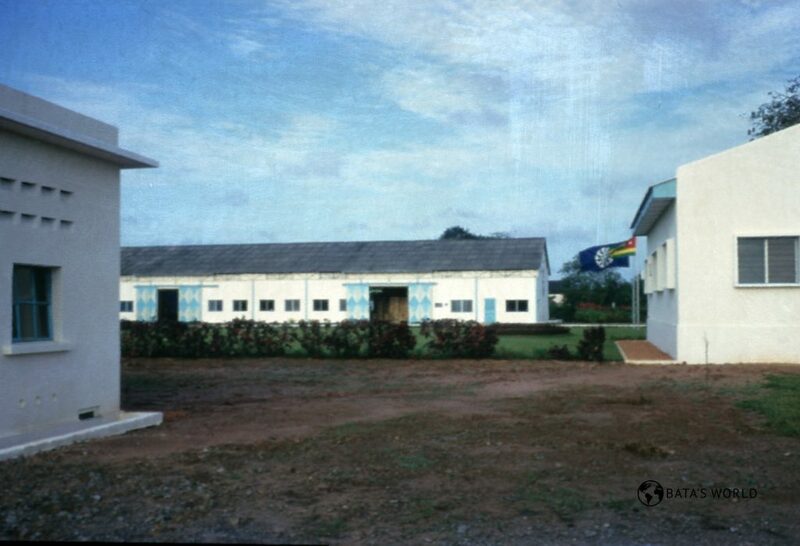 The Bata organization operated in Togo from the beginning of 1950s and carried out business activities here nearly for four decades. Around 1951 the Bata organization conducted business in Togo, and ran shops and a factory there in the following years. In 1978, an affiliated company, namely Bata S.A. Togolaise, carried out operations in the country. The operations of the Bata organization in Togo terminated in 1988 by closing the business.